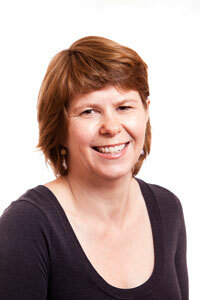 Jill has a broad range of experience, with over 25 years in physiotherapy. Jill has a caring approach to physiotherapy. She enjoys the challenges of the acute and longstanding musculoskeletal problems and is keen to instruct you on how best to manage your problems. When Jill is not at work, she enjoys spending time with her family, pets and friends. Bachelor of Science. – University of N.S.W. 1984. Post Graduate Diploma Physiotherapy. – Cumberland College of Health Sciences. 1985. Graduate Diploma Applied Science ( Manipulative Physiotherapy). – University of Sydney. 1992. Australian Physiotherapy Association Musculoskeletal Physiotherapy Title – 1993. If you want Jill to look after you, why not give Burns Bay Physiotherapy a call.